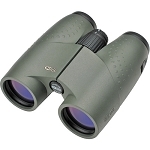 Meopta is pleased to introduce the new Optika HD binocular line. 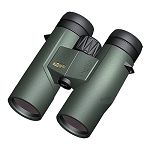 Available in 8x42 HD and 10x42 HD, these lightweight, rugged, magnesium-alloy binoculars are encased in a newly designed shock-proof, rubber-armored exterior for a modern look and feel. 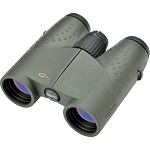 The advanced HD lenses, combined with phase-correction and dielectric coatings, deliver incredible brightness, superior color fidelity, edge-to-edge sharpness and increased contrast, allowing hunters to see better in low light. 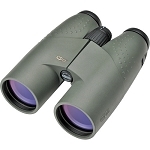 The twist-up eyecups on the Optika HD binoculars are metal with a soft rubber exterior, making them extremely durable and comfortable while eliminating the risk of breakage in the field. 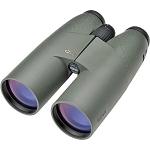 Like all Meopta binoculars, the Optika HD series is nitrogen purged and fully sealed for fogproof and waterproof performance in the most demanding conditions. Dimensions: H x W; 5.4" x 5"